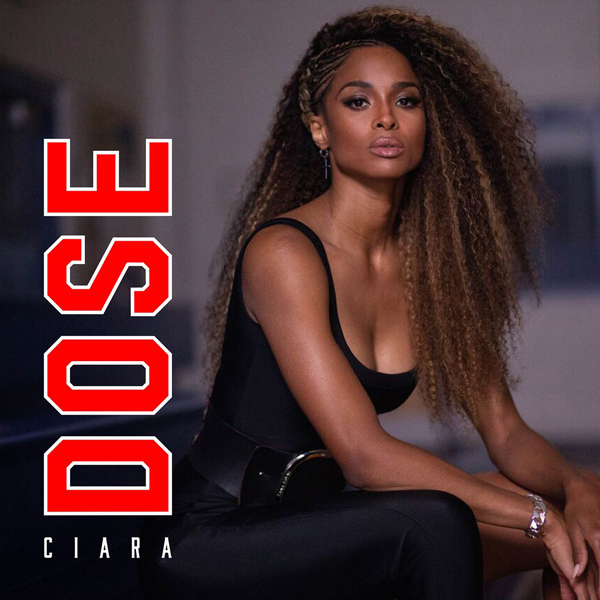 Home / Ciara / MUSIC / Ciara "Dose"
Ciara is back with her third single in the space of two months. The uplifting tune produced by Rodney "Darkchild" Jerkins follows the energetic "Level Up," which was spearheaded by the viral dance #LevelUpChallenge and the Afrobeats inspired "Freak Me." The Goodies singer is currently prepping her seventh studio album. Stream "Dose" below.